Now that expectant parents can find out the gender of their unborn child early, it is fun to come up with clever ways to include this information in the announcement. 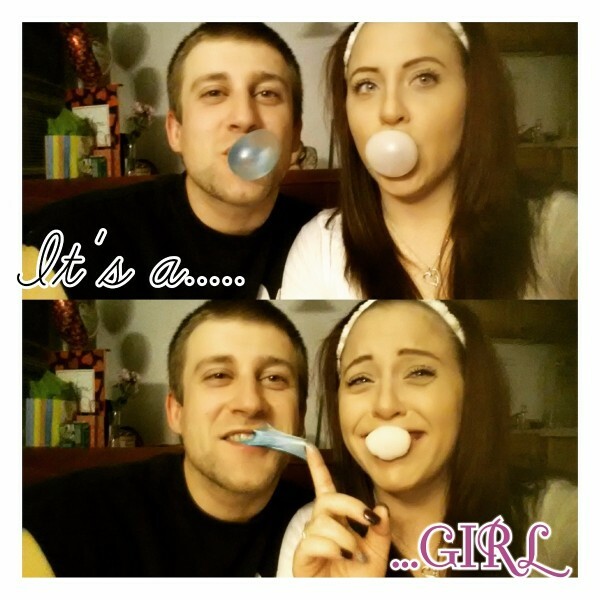 This is a guide about gender reveal announcement photo ideas. Wondering how to announce your newest addition to the family? First, be yourselves. Then just go with it and have fun. At least that's what we did when we announced we are having another girl. This is really the cutest way to announce your new baby. Love it! Great idea, hope you win! !